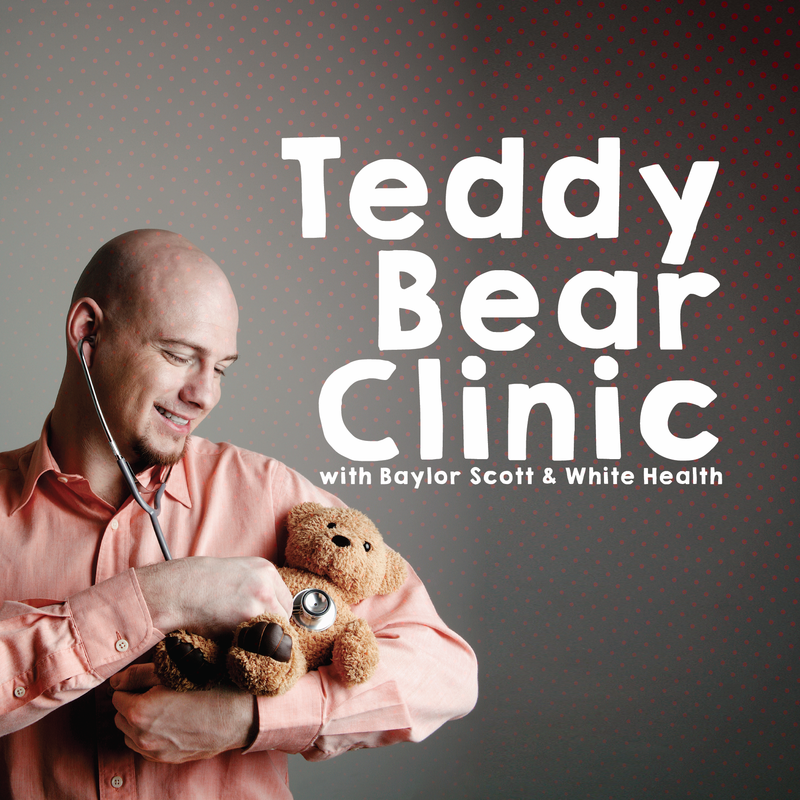 Bring your favorite stuffed animal or doll for a special check-up at a FREE Teddy Bear Clinic staffed by healthcare professionals from Baylor Scott & White Health. Enjoy a storytime and do a craft in the "waiting room" until it's time for your friend to get checked out! Checkups are important and getting one for your furry friend is how you show them you love them.